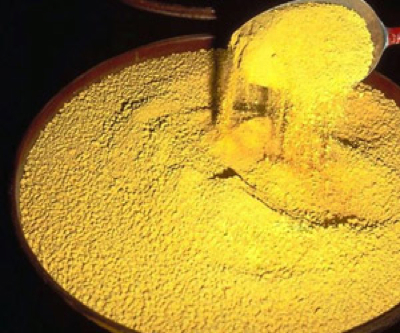 Australia’s uranium sector will get a much needed lift as a key deal with the United Arab Emirates, which could see Aussie miners exporting up to 800 tonnes of yellow cake a year to the Middle East, enters into force. The agreement, signed in 2012, is expected to open up new uranium sales opportunities over the next decade as it is the first time Australia will supply the nuclear material to Middle East, Trade Minister Andrew Robb was quoted as saying by AAP. The deal establishes that Australia will supply uranium to be used only in UAE’s civil nuclear power program, and that it will co-operate in nuclear-related activities, such as nuclear safeguards, security, safety, and nuclear science. The pact bans the use of Australian radioactive material for weapons or explosive devices. Australia exported 8,391 tonnes of uranium between 2012 and 2013, worth about $823 million.